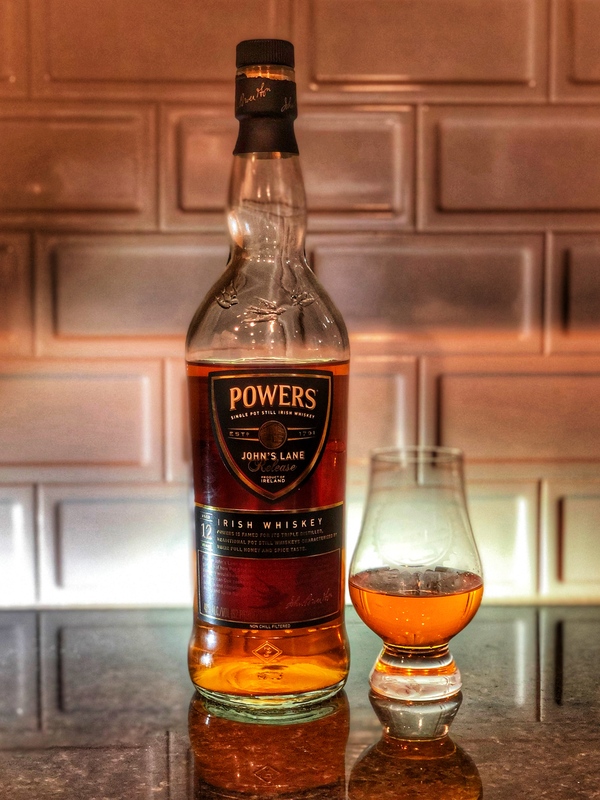 Proving yet again that we’re not afraid of trying some new things, this week we set our sites on Ireland and Powers John’s Lane 12 Year Old Irish Whiskey. Admittedly, John is more of a fan of the offerings from across the pond than Zeke, but we assure this you this is a fun ride you’ll want to take with us. The open alone is worth the price of admission. Thank you to Powers for sending this our way.